In California the training requirements and application policy varies by county. Our team is approved and qualified to teach the required training in Sacramento, Placer, El Dorado, Sutter, and Napa counties. 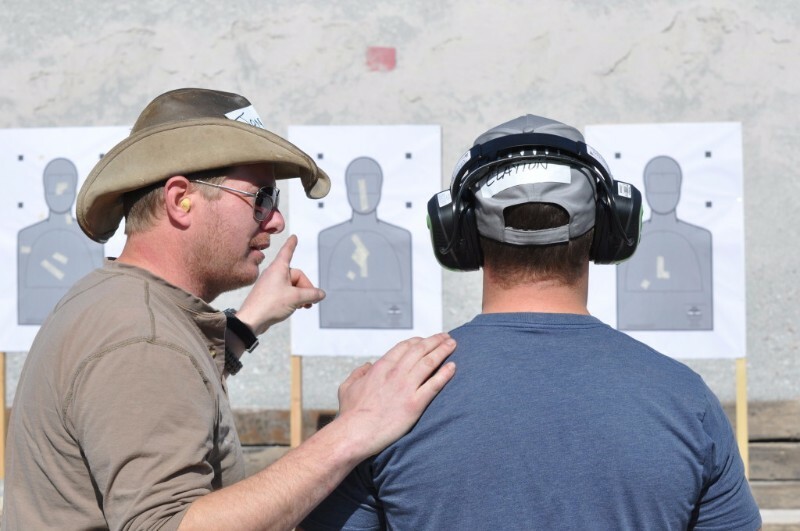 In addition to the required concealed carry class for your California Concealed Carry Permit, we also offer the a popular “Multi-State” training course that qualifies you to obtain your permits from Utah, Arizona, and Florida which will maximize your reciprocity as you travel across the country. Our team of instructors are available to cater to your needs and objectives. If you have been thinking about getting your concealed carry permit DO NOT put yourself into an unsafe and uncomfortable position of taking a class full of 20+ people and an instructor with little to no experience. With our team we keep you in small groups so we can allow for a lot of questions and dedicated learning. Our experienced team of instructors will do whatever it takes to make sure you are ready.